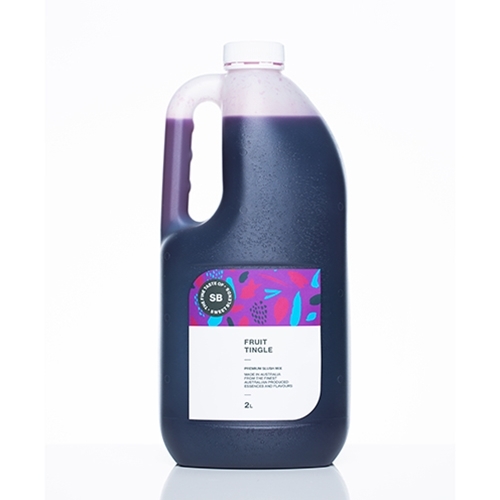 Our Fruit Tingle cocktail mix is a modern day favourite. An attractive purple coloured mix, Fruit Tingle cocktails leave a slight tingle on the tip of your tongue. Perfect for bars, pubs, licensed cafes and any other type of licensed venue. Just add Vodka for the perfect mix.